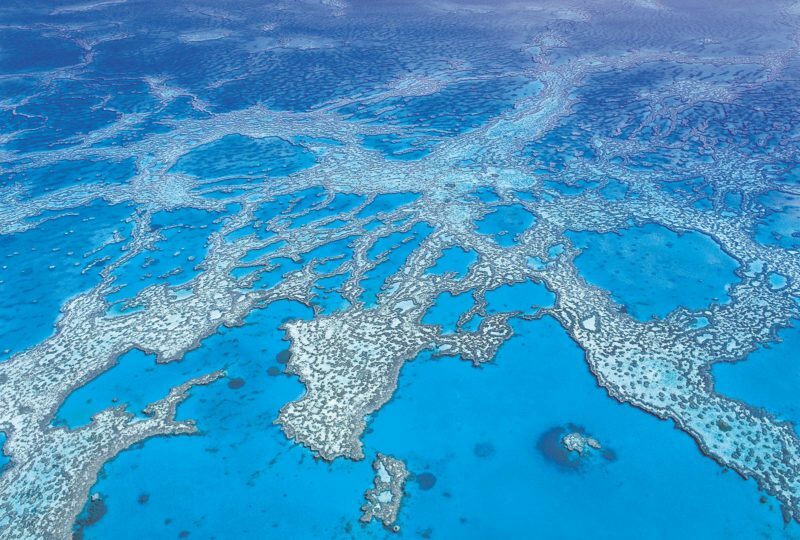 Set in the Tropical Paradise of North Queensland, Tropical Lodge is a home away from home. 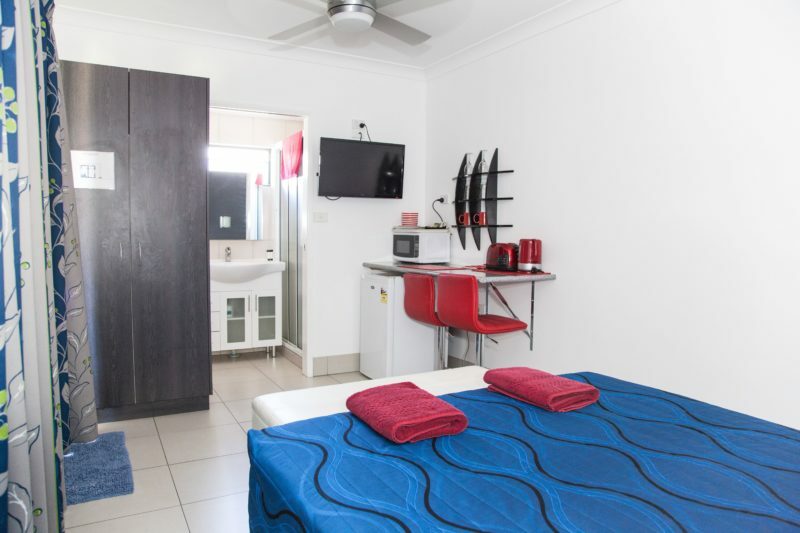 Accommodation is fully air-conditioned, each room fitted with a flat screen television, free Wi-Fi and fully furnished. 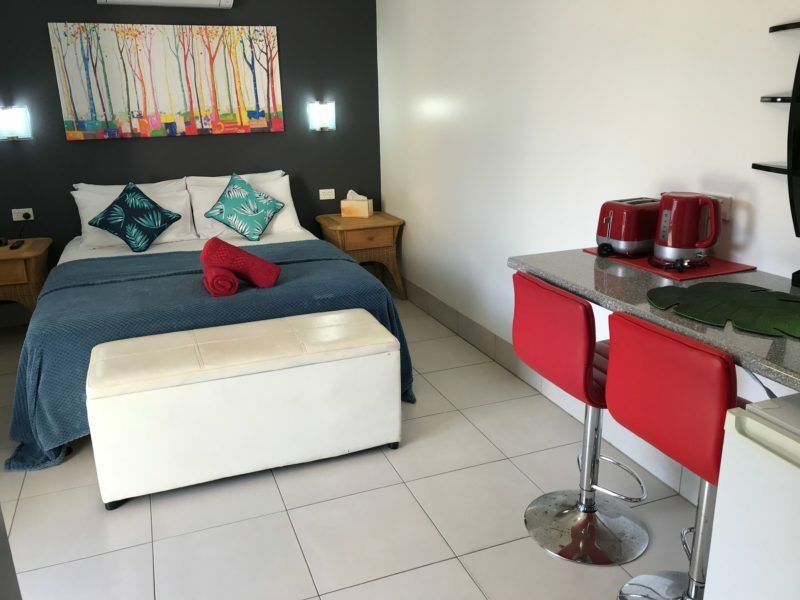 Choice of en suite rooms with queen sized bed or hostel style accommodation offering private king single, double or king beds with shared facilities. The outdoor entertainment area is where guests have an opportunity to meet fellow guests, share stories of the local area or of travels overseas, cook up a barbecue or play a game of pool. 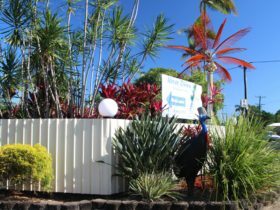 It is only a short walk to the wharf and boat ramp, restaurants, shopping, tour buses, Innisfail Hospital and Innisfail’s Riverfront Esplanade with regular sightings of crocodiles. 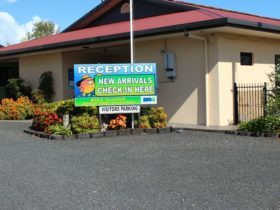 Innisfail is surrounded by World Heritage National Parks, the Great Barrier Reef and pristine waterfalls, unspoiled beaches frequented by cassowaries and free roaming wallabies. 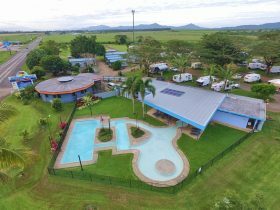 Centrally located between Cairns, the Atherton Tablelands and Mission Beach, let the Tropical Lodge be your home in Tropical North Queensland. 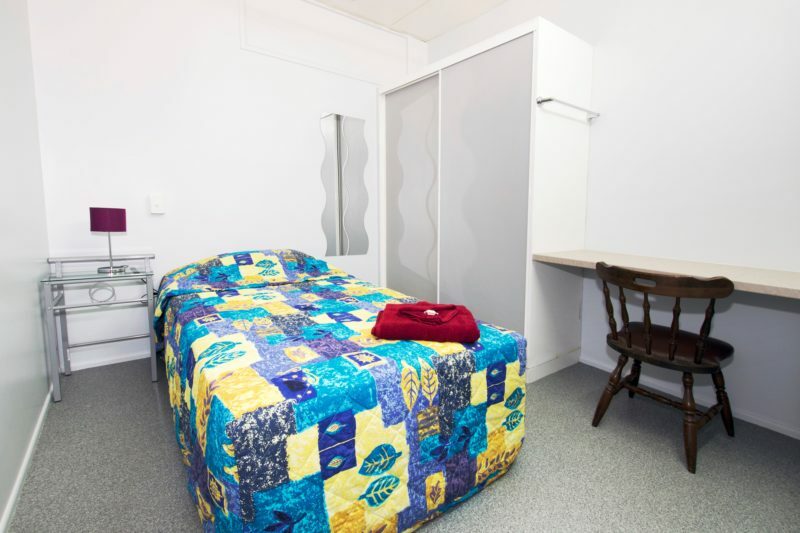 For those who just want a clean, comfortable room for the night with everything you need to make your stay memorable. With five different room types for every budget from executive suites to private single rooms.